After a three month period of falling fuel prices, the price of petrol is on the rise once again due to higher wholesale costs. 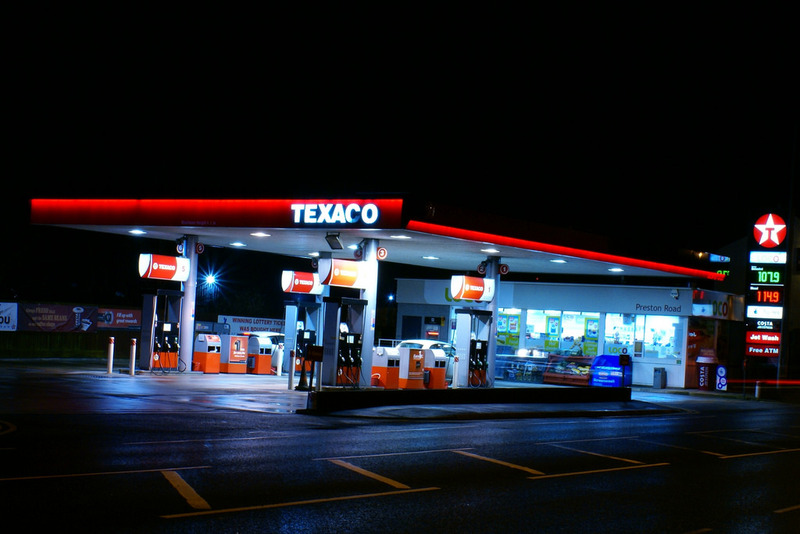 Motorists had seen an 11p decrease in petrol prices and 8p drop in diesel prices with the favourable market conditions for fuel, but now retailers are being accused of greed by major motoring organisation, the RAC. Analysis shows that the major fuel providers are slow to push prices down when wholesale prices fall, but are quick off the mark when their own costs rise again. “Drivers will be disappointed to see prices at the pumps going up again after enjoying three months of reductions,” said RAC fuel spokesman Simon Williams. “What they probably aren't aware of is that retailers, who held off cuts for weeks when they were warranted, instantly raised their prices when they saw the wholesale price go up very slightly. “This is unfortunately clear proof of the infamous 'rocket and feather' pricing strategy where prices go up like a rocket and fall like a feather. “Currently, retailers should actually be reducing their unleaded prices a little, but it remains to be seen whether they will pass on the savings to drivers on the forecourt. The price rises which have been observed through February now mean that an average 55-litre family car will cost £66.23 to fill up with petrol.